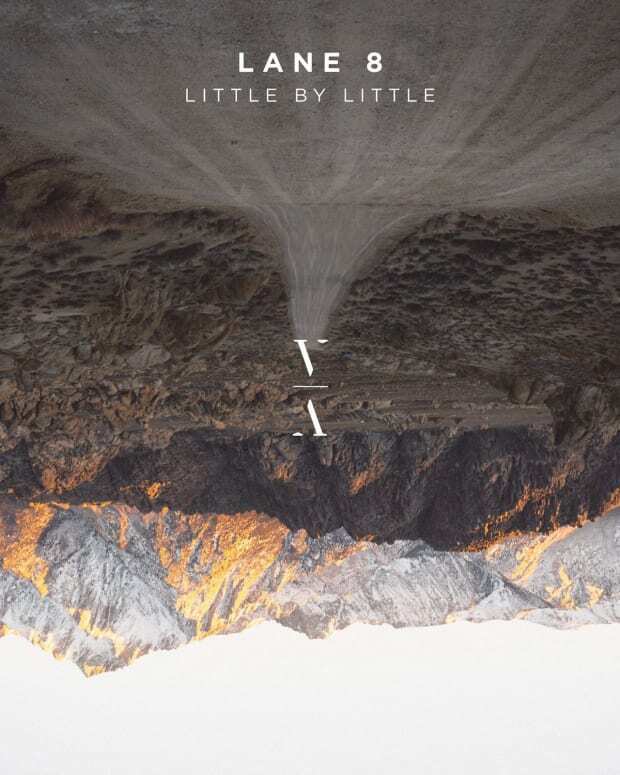 Also releases new track, "Little Voices." 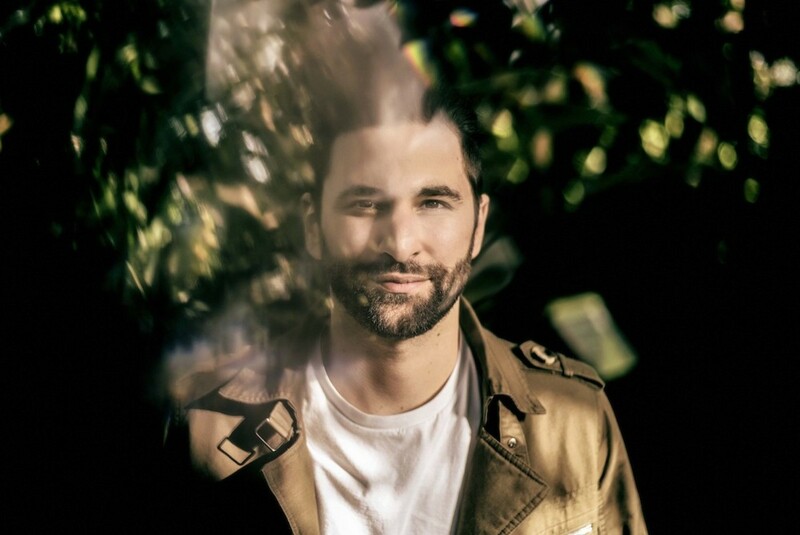 The idea of letting go of our personal phones to experience a day without them is daunting for so many of us, but Lane 8&apos;s tour last year did exactly that. He&apos;s back again with a second run of his This Never Happened Series, and for those lucky enough to be around in Colorado, New York, and San Francisco, this year, there is a real opportunity to immerse yourself in music like never before. “The response to our This Never Happened tour last year completely blew me away. The shows were among my favorite club experiences ever - and to see you all embrace the concept and make those shows so incredible was one of the proudest moments of my career. I truly feel that we developed a connection with music and each other that needs to be built upon and nurtured. I&apos;ve had a little dream of doing a series of extended daytime events since we launched the TNH concept. So, this summer, we are excited to bring TNH back, with a twist, for the Summer Gatherings - three extended daytime parties in three unique locations with an extra focus on positivity, character and atmosphere. I’ve always felt there’s a special magic that comes together at the best daytime events, so my team and I have been searching high and low for locations that have that unique and positive vibe. I&apos;m really excited to announce the first three - the stunning outdoor Mishawaka Amphitheatre in Colorado, the outdoor courtyard of The Well in Brooklyn and an amazing warehouse space in San Francisco. We’re also changing the format of the events to create a more expanded musical journey. I&apos;ll start each of these shows with a 2 hour warmup set - then our special guest Luttrell will take over, before a 3 hour closing set from me. 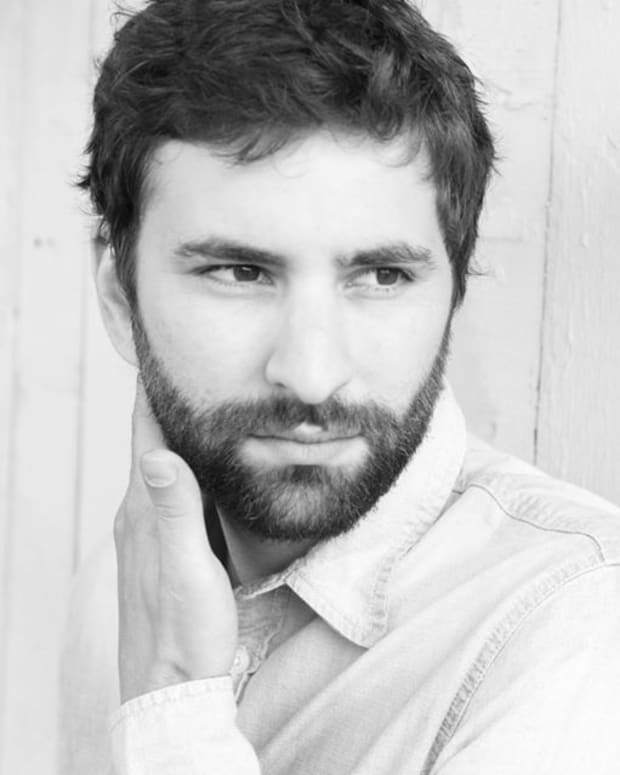 To celebrate his tour announcement, he&apos;s also dropped a new track called "Little Voices," which brings Lane 8&apos;s dreamy style and showcases his brilliant production prowess. Overall, it&apos;s about to be a big summer for the Denver-based artist. Tickets for his shows can be purchased here on Friday, May 12. Check out his show dates below. 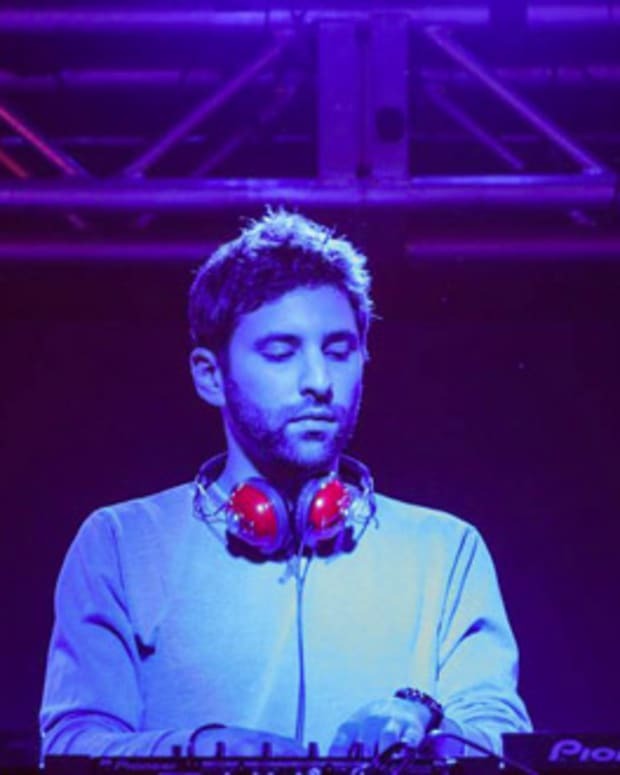 Listen: Lane 8 Delivers Deep House Remix of RÜFÜS DU SOL's "Innerbloom"